Robinson Pattern Equipment is a highly skilled and innovative manufacturing company that specialises in the design and production of Fixtures and Models, Mould and Vacuum Form tools, Composite Parts, Castings including Prototyping and Rapid Parts, Machined Parts and Assemblies, Foundry Patterns and Foundry Core Boxes. We supply to a wide range of high profile industries ranging from Ford, Audi and Daimler Chrysler to The Edinburgh Sheriff Court and Windsor Castle. We also supply various bespoke tooling products to the Medical sector and pump bodies and filters etc .to the Oil and Gas Sectors. 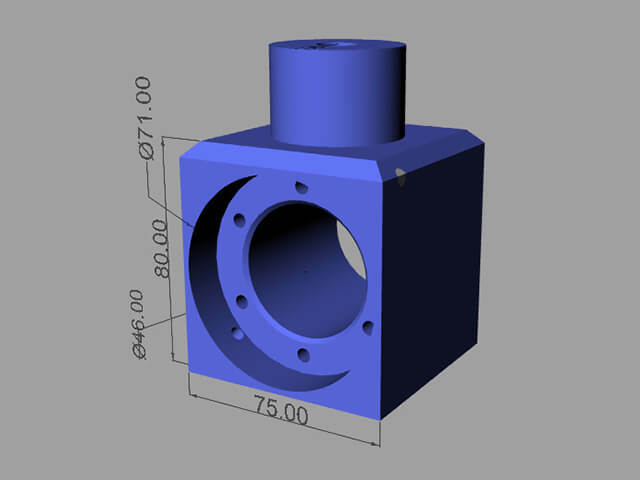 Our extensive manufacturing site contains up to date machinery and equipment including Computer Aided Design and Manufacture facilities with capabilities to accept Catia, Iges Step and other proprietary formats. Our comprehensive machine shop contains up to date CNC equipment with capacities up to 1500x700 with fixed 5 axis adjustable head. We also have a wide range of conventional machinery and fabrication equipment. We have the expertise and capacity to design and produce a wide range of fixtures and model products including trim and pierce and router fixtures, assembly and checking fixtures, welding and machining fixtures and more. 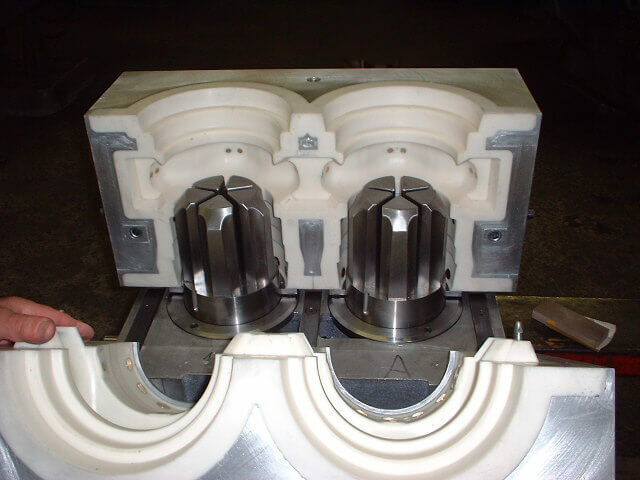 Mould tools can also be manufactured in a various materials such as tooling board, aluminium and steel with hydraulic and pneumatic open close options. We also carry out a wide range of short run mould tools for prototype components and vacuum forming tools for forming complex 3D forms in resins or aluminium blister packs etc. We also specialise in the design and manufacture of composite parts, castings, prototyping and rapid parts by utilising various technologies. Foundry Patterns we are able to design and manufacture in various processes include Shell mould, Disa matic, Green sand, Hot box and Cold box in materials such as wood, polyurethane, aluminium, spray metal, cast epoxy resin, tool steel and cast iron. We also manufacture Foundry Core Boxes in the same materials as above. This is just a brief description of the products and services Robinson Pattern Equipment are able to carry out so if you would like further information about our services please contact us either by phone or by using the response form on our website. Good quality tooling manufatured and on time delivery, highly recommended!